GET STARTED RIGHT AWAY WITH 5 FREE BOOKS! 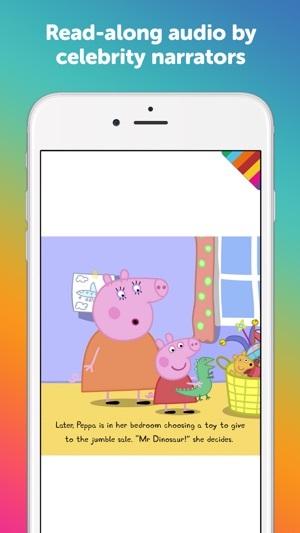 All your favourite books, comics and bedtime stories for kids in one award-winning app. 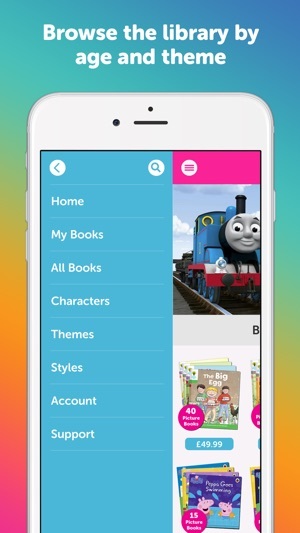 Me Books is the ultimate digital reading experience designed to encourage and nurture a love of reading and is ENJOYED BY MILLIONS of families, schools and libraries all over the world. 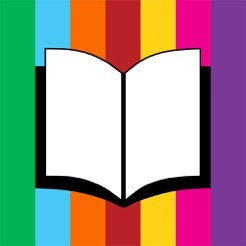 READ-ALONG AUDIO is provided exclusively for Me Books by the likes of BENEDICT CUMBERBATCH, Sir David Jason, Rik Mayall, Adam Buxton and many more! You can even add your own narration and sound effects to create a truly personal library that you can take with you wherever you go. Choose from hundreds of popular books and comics hand-picked for children enjoying stories and nursery rhymes for the first time, playing with phonics or growing into fully fledged independent readers. Some minor bug fixes to the My Books screen. I loved this app and used it daily with my kids. Then my books stopped appearing and Customer service could not fix the issue so I gave up. My kids recently asked for it again and I can even log in and the customer support link doesn’t work. It’s a shame since it was a great app when it was working! I originally had the Ladybird Me Books app with 12 titles. After I updated my iPad to iOS 9, those books vanished, despite multiple reinstalls. I contacted Me Books' customer service, and they confirmed the problem with iOS 9 compatibility for the old app. However, after sending them my receipts for the old book purchases and adding a free Me Books account, they restored my books to this version of the app. Thank you so much for your responsive assistance; my kids loved the Ladybird books and I did not relish the idea of buying them all over again. Now they can enjoy them again! 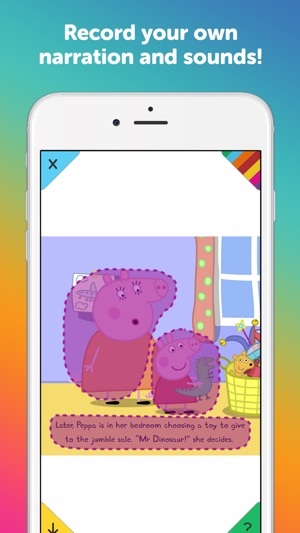 All around best app for kids storybooks! My daughter loves to be read to, and I prefer her to "read" books on the iPad as opposed to playing games. 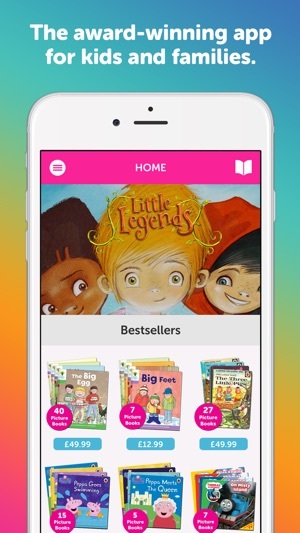 This app offers a wide selection of books, from the classics like Beatrix Potter, to popular contemporary childrens books, such as David Melling's works. What I love most is the user experience with this format. It feels like you have a book in your lap and not just computer stills. 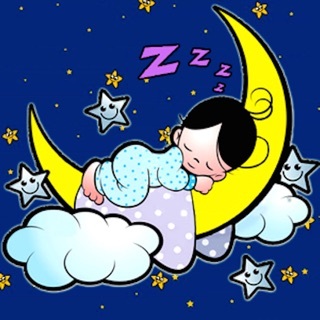 Some of my daughter's favorite books are quite lengthy to read aloud, so this app gives a tired mom a break! 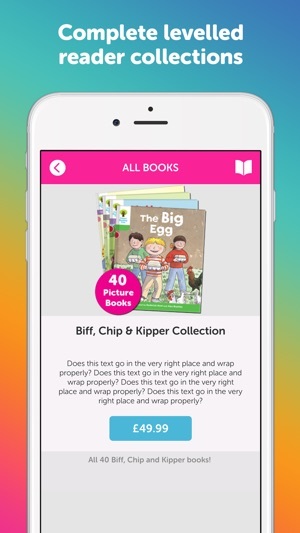 Overall, a fantastic kids ebook app with a full library and growing!